Anzac Day is celebrated in Australia and New Zealand on 25 April. All our libraries will be closed on Thursday 25 April 2019. Poppy Day is the Friday before Anzac Day and is the day when people sell red poppy badges to raise funds for war veterans. ANZAC stands for Australian and New Zealand Army Corps. This was the name given to the New Zealand and Australian troops who fought in the Gallipoli campaign in the First World War. 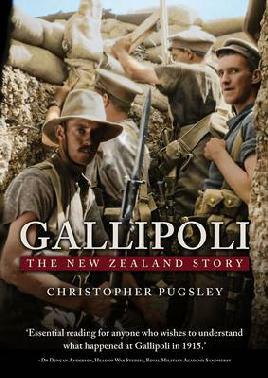 Gallipoli is remembered because it is seen as the time when New Zealand first really established its own identity as a country. It is a time when we remember New Zealanders and Australians who fought in wars around the world. We might attend a dawn service and parade, talk to older relatives about their memories, buy and wear a red poppy, make Anzac biscuits, and remember our family members who fought in wars. Akaroa ANZAC Day Parade. Kete Christchurch. CC BY-NC-ND 3.0 NZ. CCL-PCOL-AKS-140. The Australian and New Zealand Army Corps (ANZAC) troops first landed on the beaches of the Gallipoli Peninsula, in Turkey on 25 April 1915. They were supposed to capture the peninsula so that the British forces and their allies would be able to control the Dardanelles Strait between the Black Sea and the Mediterranean Sea. Gallipoli was a disastrous campaign. The planning was not good enough, and it was very difficult to land supplies and reinforcements on the beaches. The Turkish forces were in control of the high ground and were able to stop the ANZAC and British forces from making their way to the top. Both New Zealand and Australia suffered huge losses at Gallipoli. 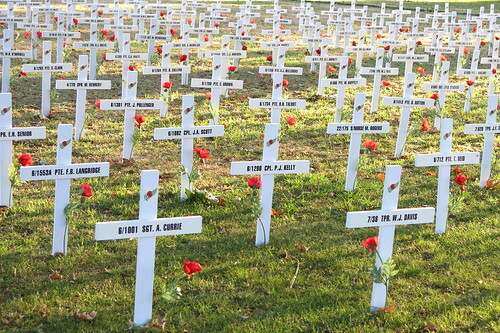 Of the around 17,000 New Zealanders who served at Gallipoli, 2,779 died and 4,852 were wounded. The forces were finally withdrawn in December 1915. When news of the landings at Gallipoli first arrived in New Zealand, it was celebrated in a half-day holiday on 30 April 1915. From then on New Zealanders marked the anniversary of the landings with public services and processions of returned soldiers. Anzac Day became an official holiday in 1921. By 1922 it had become a full public holiday with shops, banks and hotels closed, just like a Sunday. The idea of the dawn parade was first introduced from Australia in 1939. During the time of the Vietnam War, many protests against New Zealand’s involvement in the war were made during Anzac Day ceremonies. 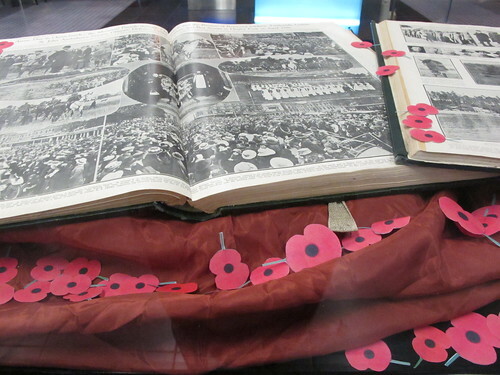 Later other lobby groups used Anzac Day to protest and to make their ideas known to the New Zealand public. Since the 1990s, New Zealanders of all ages have travelled to Gallipoli and to other war sites to attend Anzac Day services there. From ANZACs to Zimmerman, learn the A to Z of Anzac Day. 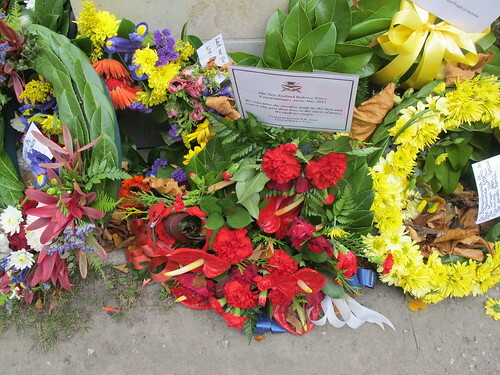 Services and commemorations held in Christchurch. Statistics and facts about the ANZACs from the official government Anzac site. Sergeant Henry James Nicholas V.C. M.M. Read about a local First World War hero.